Celiac Disease Foundation (CDF) is pleased to announce a new partnership with Mosaic, a National Institutes of Health (NIH) project of the University of California at San Francisco (UCSF) to crowdsource research ideas online. CDF’s first Mosaic research topic is Arsenic in the Gluten-Free Diet. Arsenic is found in nature, and we are all exposed to small traces of it through our water and food. But it is also a known human carcinogen; acute exposure can harm the skin, lungs, bladder, liver, and kidneys. Arsenic exposure has been linked to increased rates of bladder and lung cancer, as well as cardiovascular disease. For most Americans, rice is the main source of dietary arsenic exposure. Because rice is usually the dominant grain for people on a gluten-free diet, it is likely that people on a gluten-free diet have more arsenic exposure than those on a standard Western diet. Additionally, people with celiac disease may be more susceptible to health effects from arsenic due to nutritional deficiencies And there may be other factors that increase arsenic’s health impact on people living with celiac disease. CDF, and other national partners, are collaborating with researchers from Dartmouth College to study arsenic exposure to those with celiac disease. CDF, Mosaic, and Dartmouth College together are seeking to inform the largest and most comprehensive study about arsenic and celiac disease. We are in the beginning stages of this proposed study – identifying key questions, prioritizing areas of study, and designing research questions. We encourage you to join Mosaic and share your ideas today! Mosaic is an innovative process to design research studies through crowdsourcing. Traditionally, scientists think of research ideas and design studies that they believe will improve health. 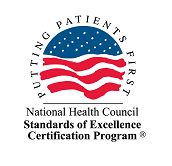 But this approach excludes many key people who have insight into the health topic who can serve as important collaborators: patients, caregivers, disease advocacy organizations, policy makers, and more. Mosaic changes this process from start to finish. Mosaic projects are initiated, developed, refined, and finalized through an open crowdsourcing forum among patients, community stakeholders, researchers, and disease advocacy organizations. Mosaic participants set the roadmap to design and conduct studies to answer questions that are most important to them. Research is stronger when all voices are heard and valued. Why is CDF Partnering with Mosaic? 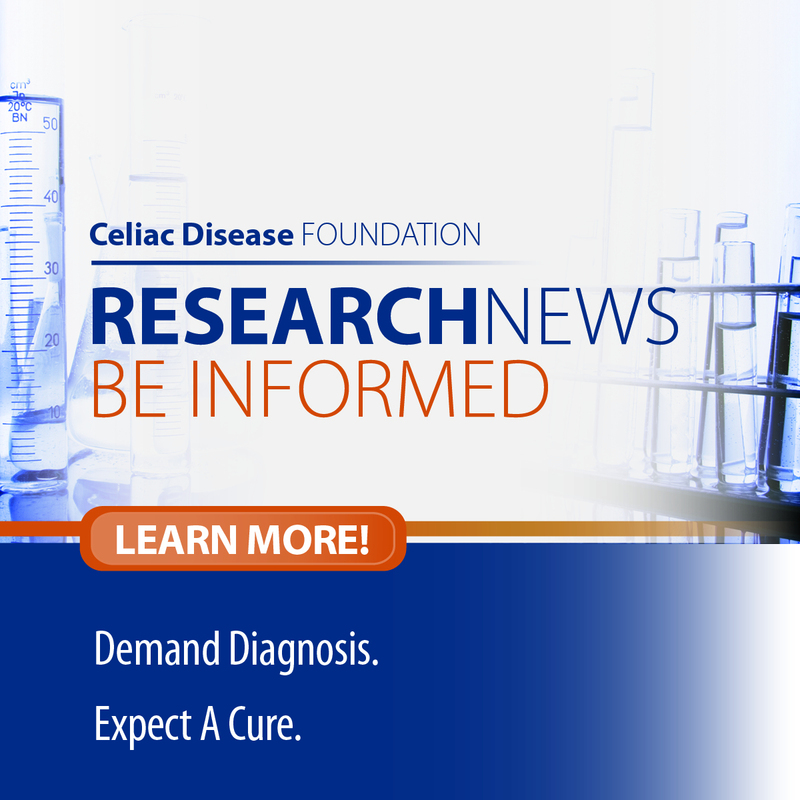 The celiac disease community has long been frustrated by the pace and outcomes of celiac disease research. Largely because of a lack of funding, after decades of research, there still isn’t a single approved treatment for celiac disease on the market, not to mention a cure. At CDF, we believe the time has come to fundamentally change the research dynamic in an effort to spur treatments and a cure. Central to our efforts is iCureCeliac, a massive celiac disease patient registry that is supporting researchers seeking to apply Big Data analytics to celiac disease research. This, in turn, should increase efficiencies and lower costs toward identifying and validating new treatments. If you haven’t already, we encourage you to join iCureCeliac today. Mosaic is a natural complement to iCureCeliac because it provides a community platform for patients and caregivers to share with researchers the questions they want answered now that they have access to this powerful Big Data tool. What Will Happen to My Mosaic Recommendations? 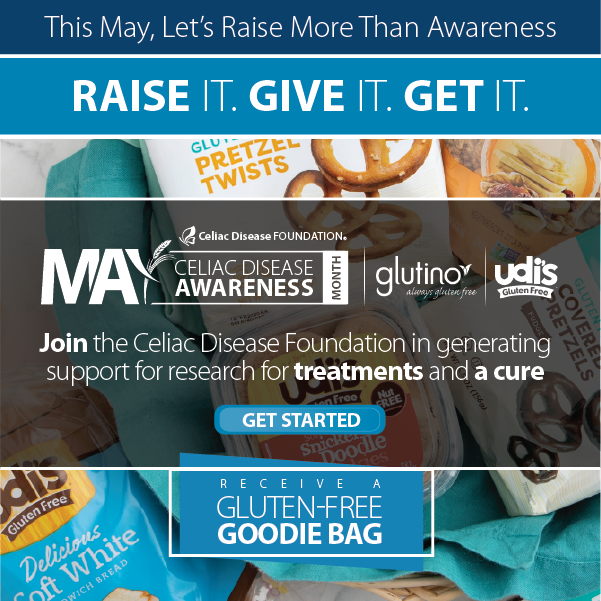 Celiac Disease Foundation will be analyzing all of the ideas, experiences, opinions, questions, and concerns shared on Mosaic in order to launch collaborations with researchers. The arsenic project with Dartmouth is only the first. How much arsenic are celiac disease patients exposed to? Do arsenic levels increase when starting a gluten-free diet? Are celiac disease patients more susceptible to arsenic? Does the arsenic level that celiac disease patients normally experience affect their long-term health? How can celiac disease patients easily measure their arsenic exposure? How can celiac disease patients get the nutrients needed to efficiently remove arsenic from their bodies? What if There Are Other Issues About Celiac Disease and Gluten Sensitivity That Are Important to Me? Mosaic is your platform to let Celiac Disease Foundation know what are the most important questions about celiac disease and gluten sensitivity that need to be answered. We encourage you to share these ideas here. I Am Not a Patient or Caregiver. Can I Still Join the Conversation? YES! Mosaic allows a diverse group of people to work together to brainstorm study ideas. Everyone who cares about celiac disease and gluten sensitivity is welcome – patients and their families, caregivers, friends, researchers, healthcare providers, policy makers… We need all voices to move this research forward! iCureCeliac is an online patient-powered research network created by Celiac Disease Foundation through a grant from the Patient Centered Outcomes Research Institute (PCORI). Its purpose is to enhance and accelerate research to better understand and ultimately cure celiac disease. How Do I Add My Patient Power to iCureCeliac? If you are a person living with celiac disease or gluten sensitivity, you can add your personal information to the iCureCeliac databank here. Caregivers can add information on behalf of someone else, so all voices can be heard.